Studies have been published which reveal that hiring committees often have an unconscious bias against the recruitment of female scientists(1). Therefore LIBRA decided to choose Recruitment as one of the four areas of intervention. CeMM in collaboration with the MDC will coordinate LIBRA's centralised activities to first, learn how to recruit without gender bias, and second, disseminate the gained knowledege to all participating research centres, and to the broader research community. 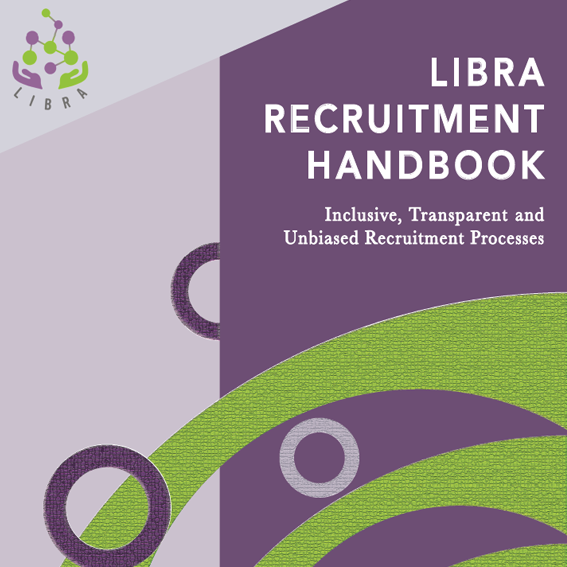 The LIBRA recruitment handbook compiles a series of recommendations for a more fair, objective, and transparent recruitment process for senior leadership positions in science research institutes. These recommendations can also be applied more broadly to include the recruitment of PhD students, postdocs and technical staff.